A Star Cargo offers door to port services from UK to Pakistan for your cargo. 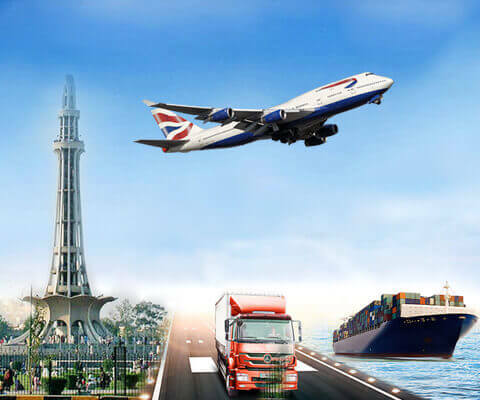 We can collect your cargo from your home or warehousein UK and will deliver it to your desired location in Pakistan but you can select our Door to Port service as well. We will collect your cargo from UK and will deliver it to your desiredport in Pakistan. 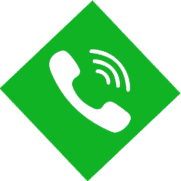 Our outstanding A star Cargo customer service will enable you to book cargo at the lowest prices. 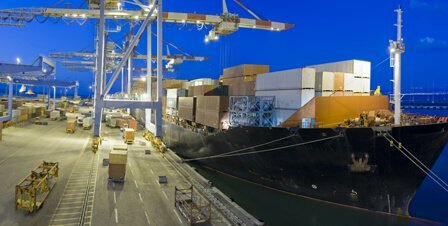 Our door to port services can be used for all dry and sea ports in Pakistan.